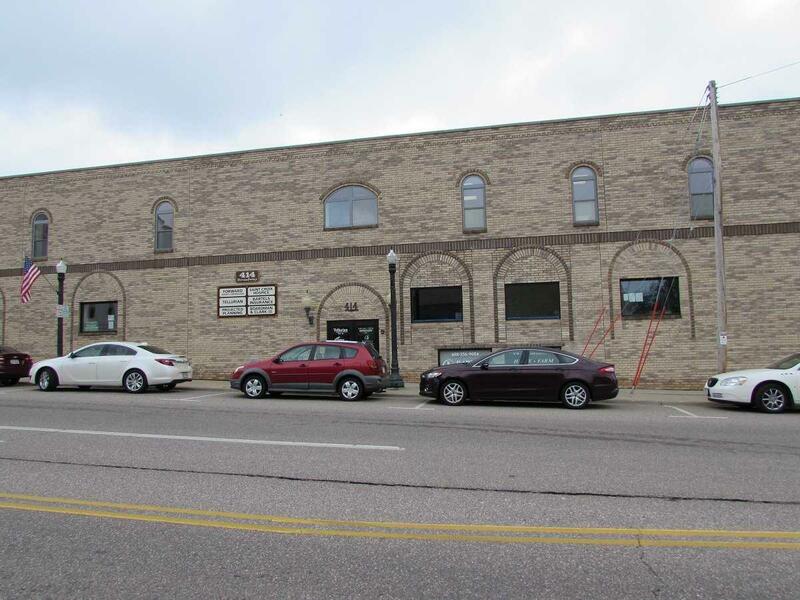 414 Broadway St, Baraboo, WI 53913 (#1699221) :: Nicole Charles & Associates, Inc. 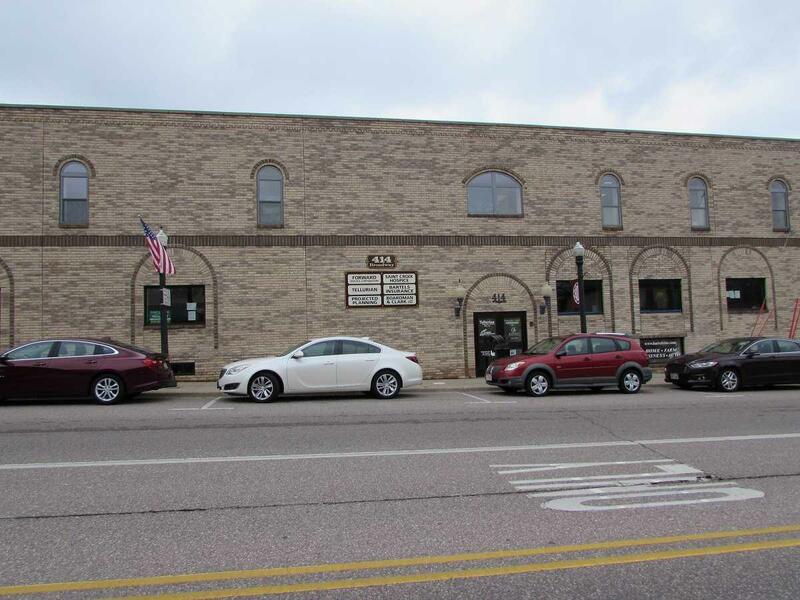 Per Seller: 2150 SqFt of Newly Remodeled Office Space ($1254.16 per month) Lower level space has the perfect high traffic corner location for a multitude of business endeavors at a very appealing price. B-1 Central Business District zoning. 3- 5 year lease available. 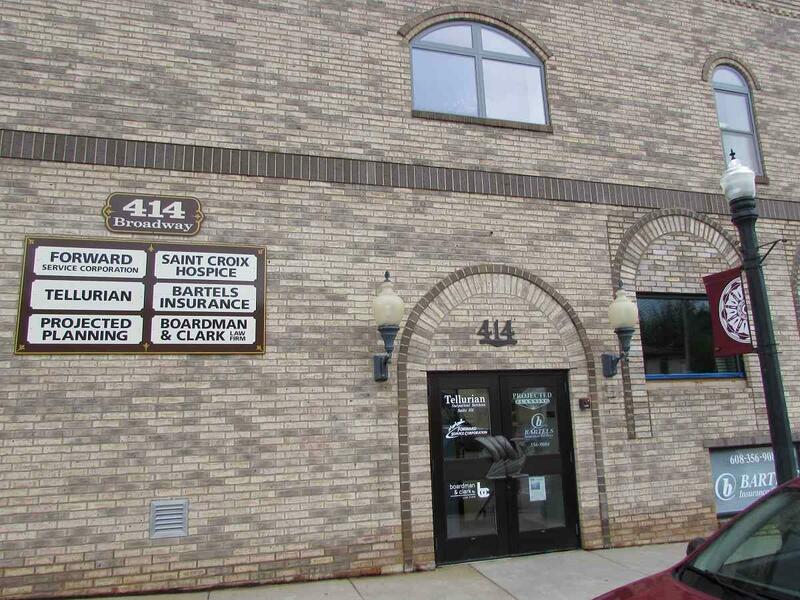 Rent based on $7.00 Annual Rent/Sq Ft., Lease subject to 4% annual increase. 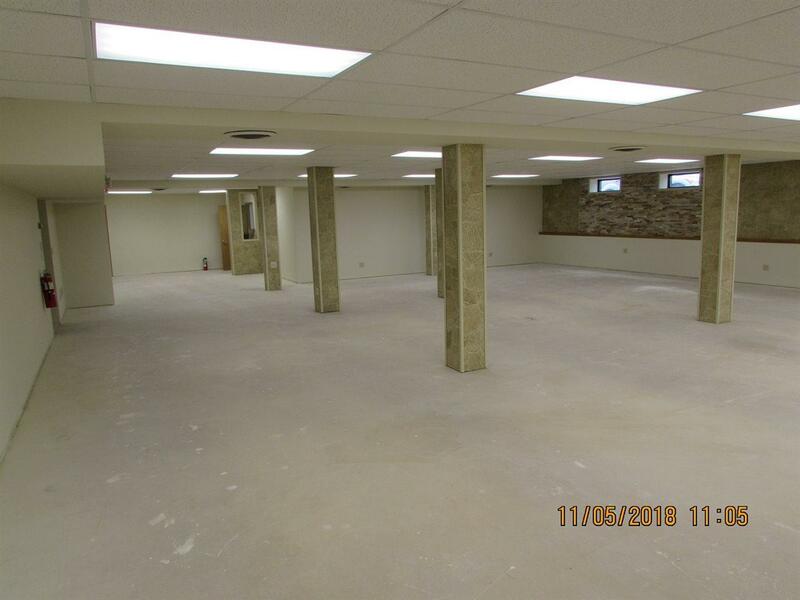 NOTE: Landlord just remodeled this space to an Open Office concept. Limited build-out available with a 5 year lease. ***Landlord to provide a $3. per SqFt flooring allowance. Signage available.